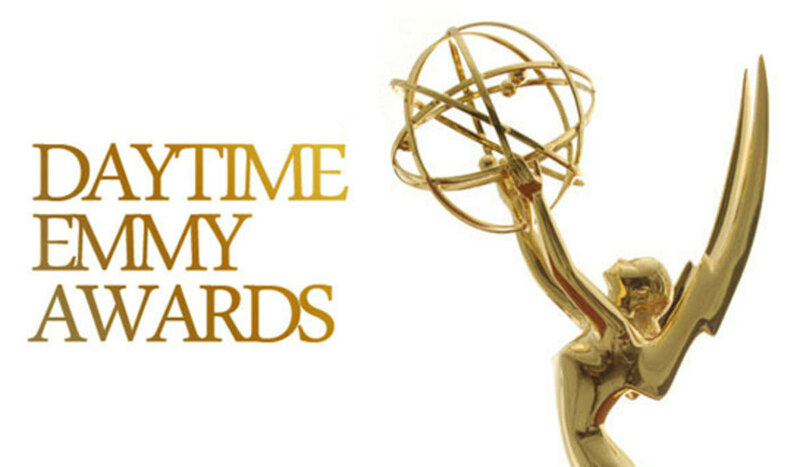 Daytime Emmy Award Nominations Revealed - See Here! Today the full list of nominees for the upcoming Daytime Emmy's to be held on April 30th at Pasadena Civic Auditorium, Pasadena, Los Angeles was announced on 'The Talk'. While fans have waited for this moment and anticipate the upcoming event some of their fan favorites did not make the cut. Check below for the full list of nominees to see which one of your favorites from 'General Hospital', 'Days Of Our Lives', 'The Young and the Restless' and 'The Bold and the Beautiful'. Soap Opera News: Daytime Emmy Award Nominations Revealed - See Here!